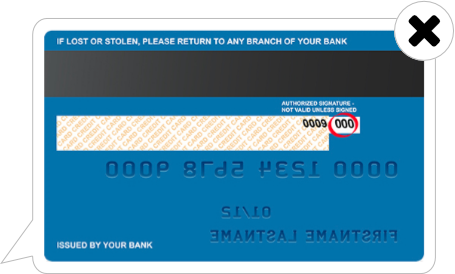 Your card will be charged $1.00 to confirm its validity. This amount will be reflected in your driving credits within 3 working days. The card will be used for your future Car Club bills. An SMS one-time (OTP) password will be sent to the credit card holder's registered mobile phone for authorisation. Please check & ensure your information are correct. Then click ‘PROCEED TO PAY’. The NRIC/ FIN no. you entered is invalid! Please check again. Payment is non-refundable if you proceed to pay with an incorrect NRIC/ FIN no. Payment is non-refundable for wrong NRIC/ FIN no. entry. If you’re sure they are in order, please proceed to pay. Please note the same card will be used for your future Car Club bills.